Why do product shades look different on my computer? How do I select my correct shade? Is it possible to find products that have been discontinued? I need a product that is aimed at clearing blemishes and acne, can you help? 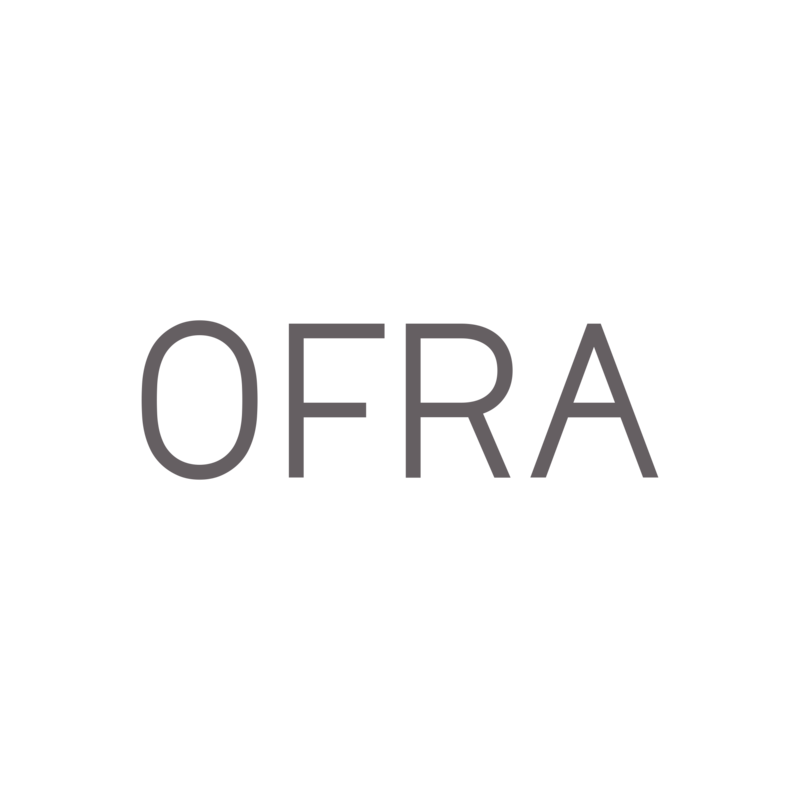 Unfortunately, our best advice for finding products that have been discontinued is checking the OFRA Cosmetics social media websites or OFRACosmetics.com, where you can also sign up for our newsletter. You can also contact support@ofracosmetics.com.